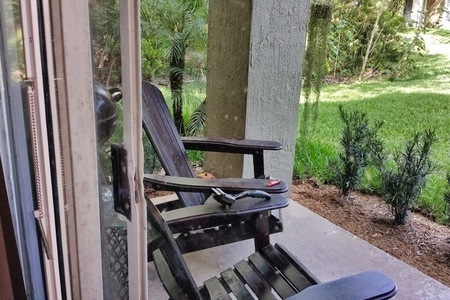 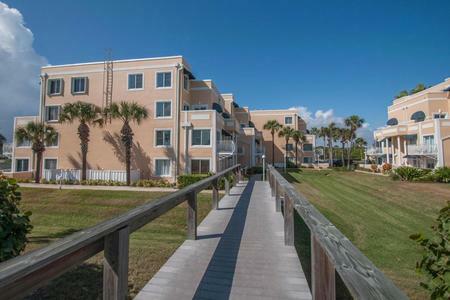 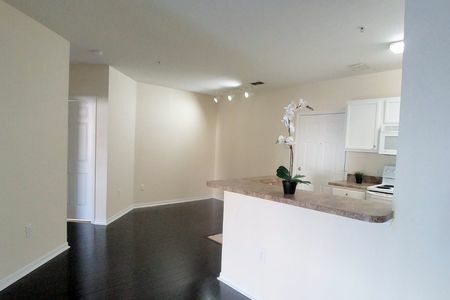 Beautiful 1/1 Remodeled Condo for Sale in Winter Park in front of Full Sail. 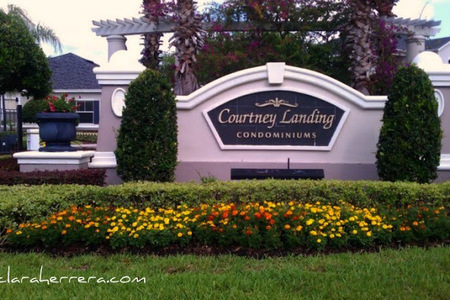 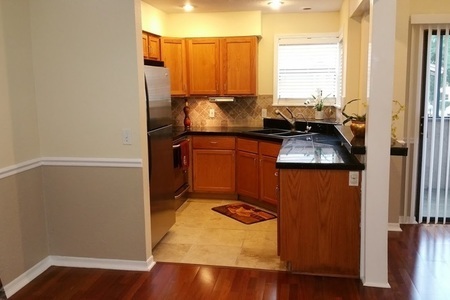 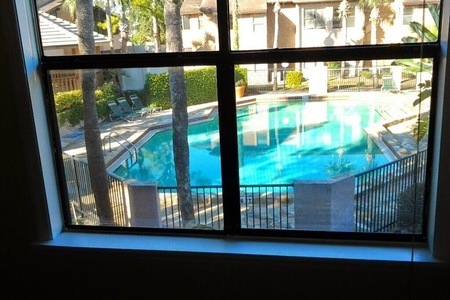 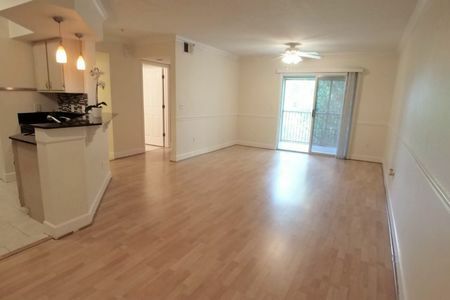 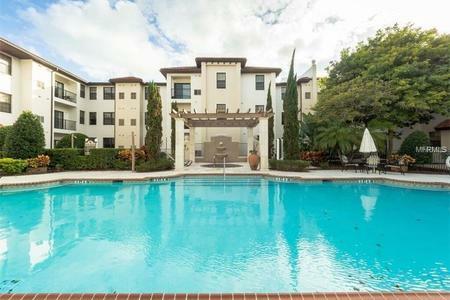 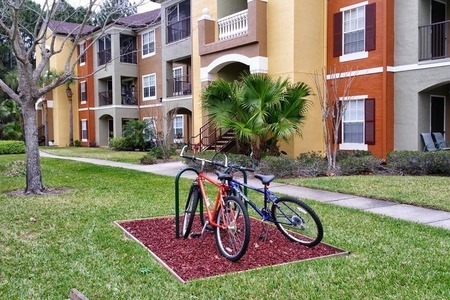 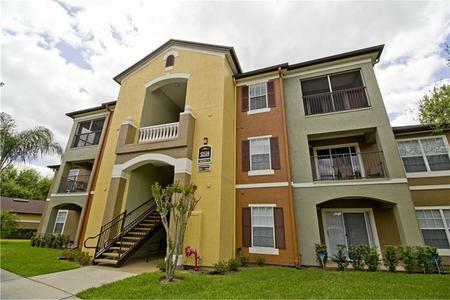 Beautiful 2/2 Condo For Sale close to UCF and Valencia College! 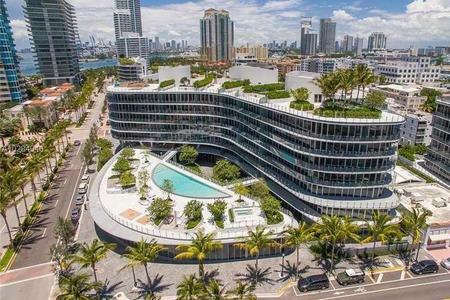 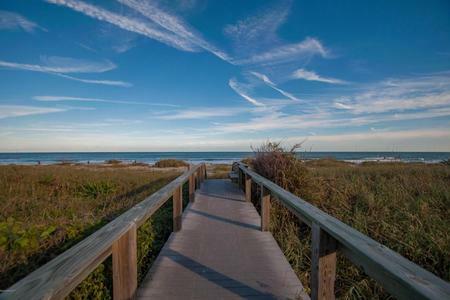 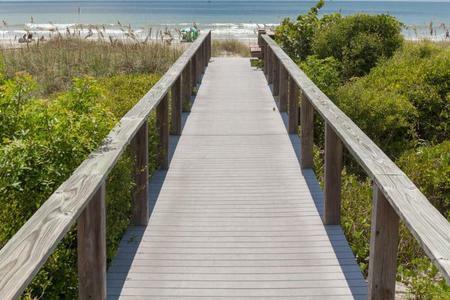 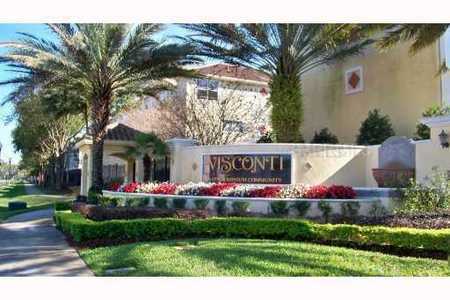 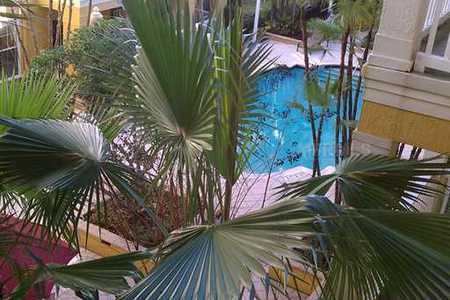 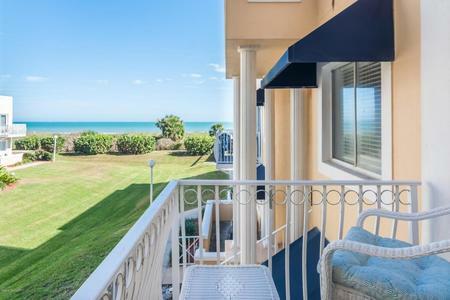 Gorgeous Mediterranean 2/2 condo for Sale at Visconti.